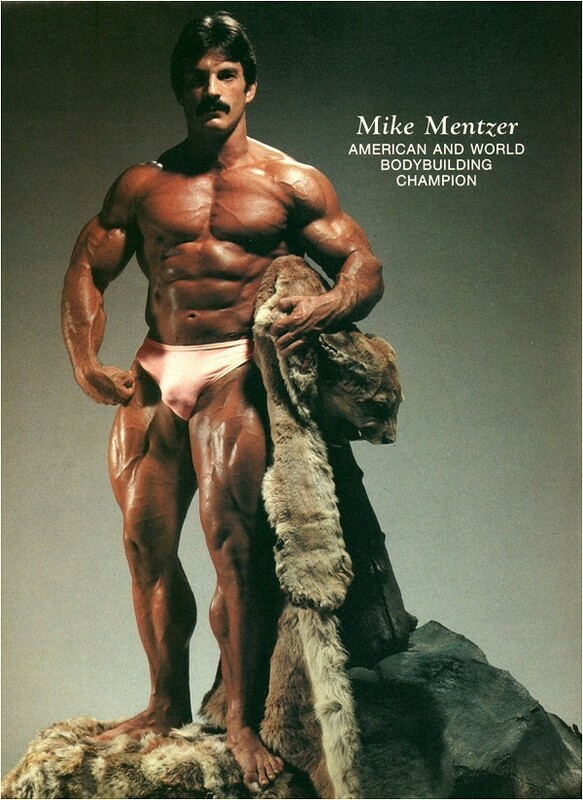 Mike Mentzer (Mr. Heavy Duty) was born in Ephrata, Pennsylvania, and was something of a bodybuilding renaissance man. 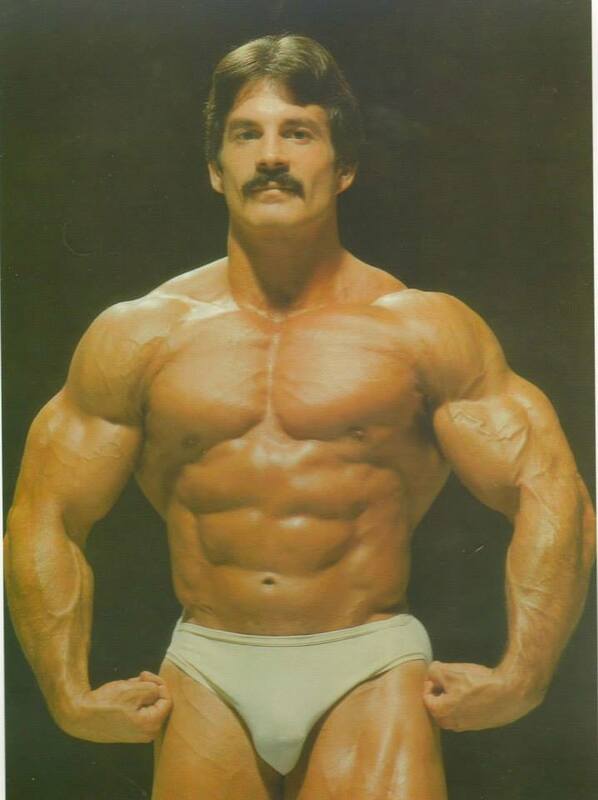 Renowned as much for his vocabulary and propensity to quote the philosophy of Aye Rand as he was for the dimensions of his Herculean physique, Mentzer established himself first as a bodybuilding champion and then as a scholar of the sport. 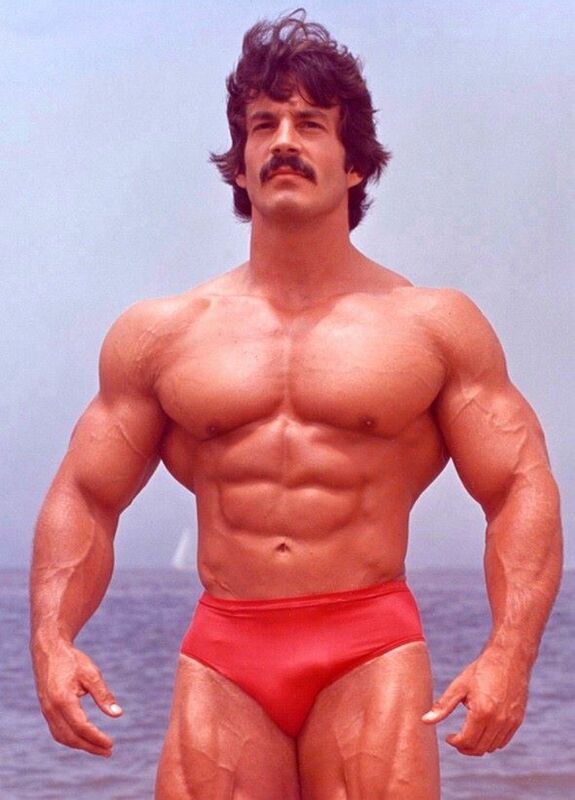 Having placed 10th at the 1971 AAU Mr. America contest, Mentzer came in contact with Arthur Jones, who at that time was promoting his less-is-best training theories along with his Nautilus exercise equipment. 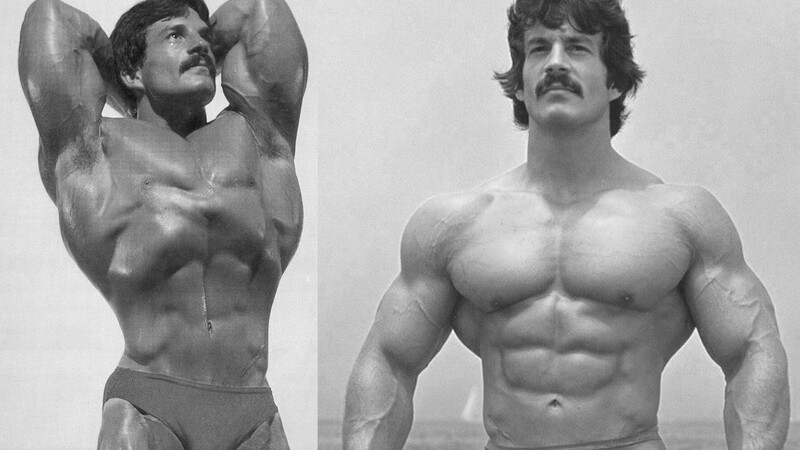 From that grounding, Mentzer eventually evolved his own Heavy Duty training philosophy, which espoused brief, intense workout sessions and spawned countless articles, many books, and videos. 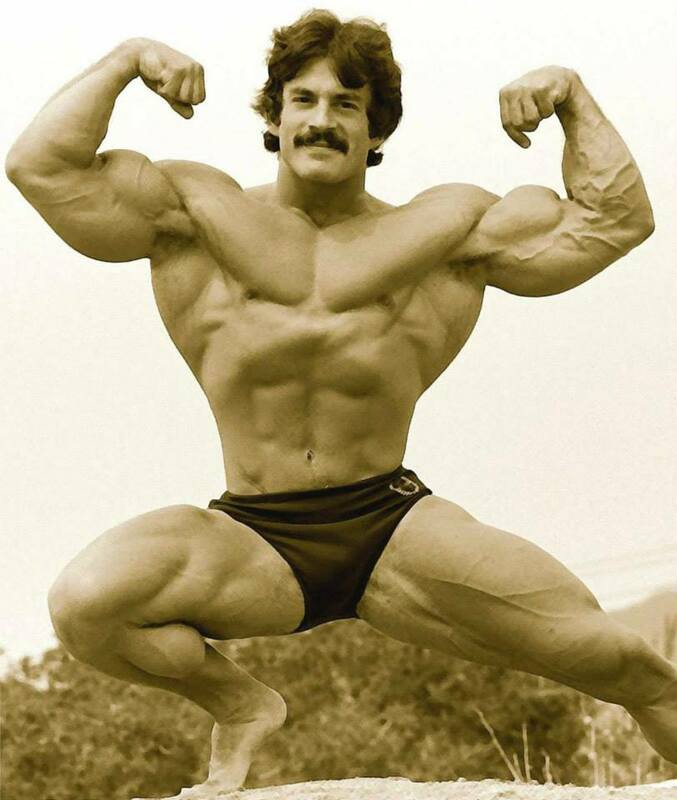 In 1976, Mentzer won the IFBB Mr. America, and in 1978, after relocating to Los Angeles, he won the heavyweight division at the IFBB World Amateur Championships with a perfect score. 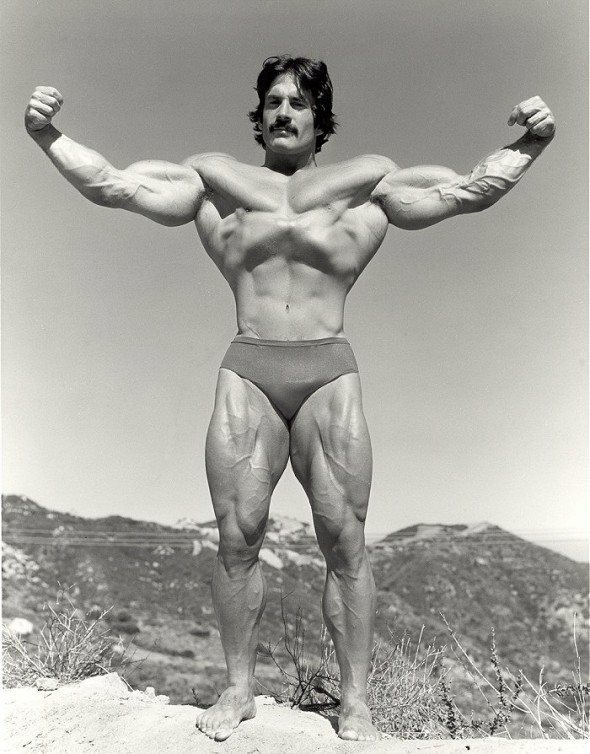 The following year, he was second to Frank Zane in the IFBB Mr. Olympia. 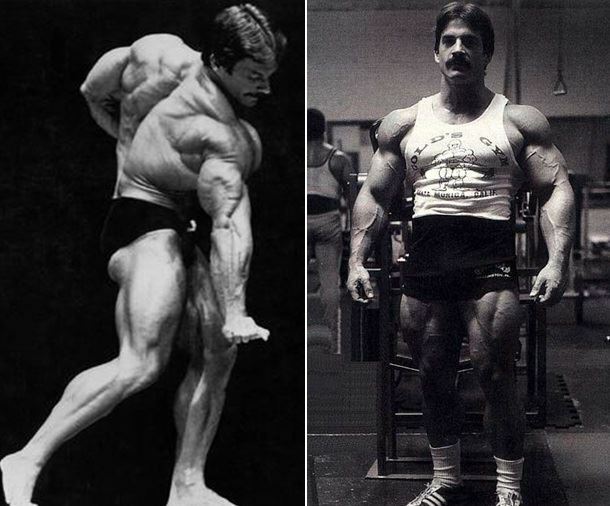 In 1980, after tying for fourth at the IFBB Mr. Olympia, which Arnold Schwarzenegger won in controversial fashion, Mentzer quit competitive bodybuilding. For years afterward, he would rail against the outcome of that contest and Arnold’s part in it. In recent years, Mike learned he had serious heart problems, and he and Arnold spoke, patching up their differences. The day after completing the filming of his latest training video, Mike was found dead by his brother Ray at the Los Angeles apartment they shared. Two days later, Ray, who had been undergoing regular kidney dialysis, was found dead at the same apartment.